The Bitter Years is the last exhibition famous photographer Edward Steichen curated as the Director of the Photography Department of the Museum of Modern Art (MoMA) in New York. It is a testimony to documentary photography, featuring over 200 images from one of the largest collective projects in the history of photography: the documentation of rural America during the Great Depression by the Farm Security Administration (FSA). 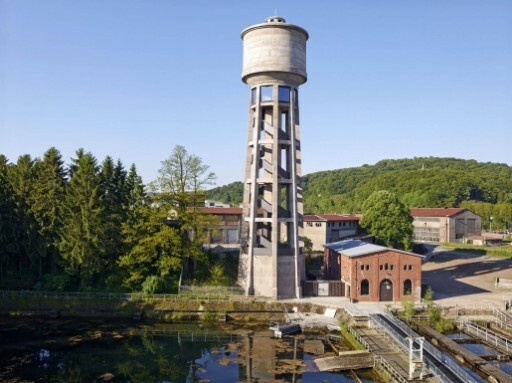 Fifty years after its opening at MoMA, The Bitter Years has now found a permanent home in Dudelange, Luxembourg, on the site of a former steel mill, in the stunning Waassertuerm gallery, an old water tower, next to the Centre national de l’audiovisuel (CNA).